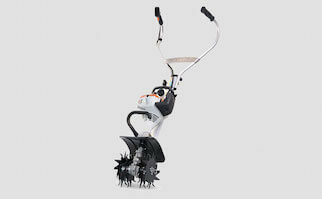 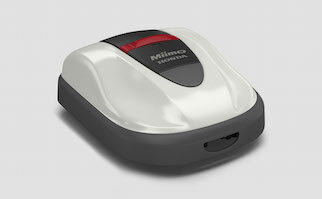 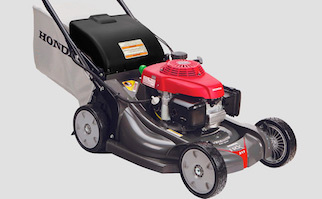 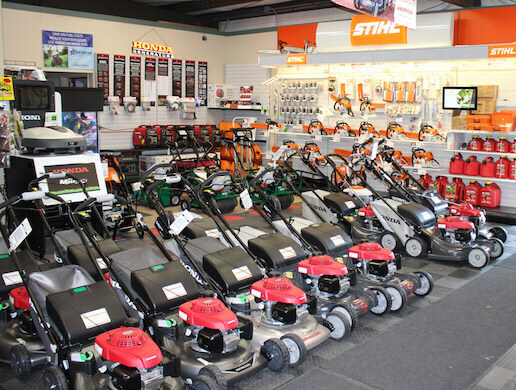 Utah’s Premier Lawn Equipment, Lawn Mower Parts Retailer and Lawn Mower Repair Shop. 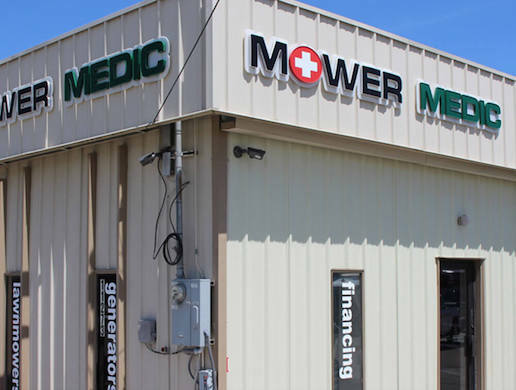 Mower Medic in South Jordan Utah carries the top brands in equipment including: mowers, trimmers, chainsaws, generators, water pumps and tillers. 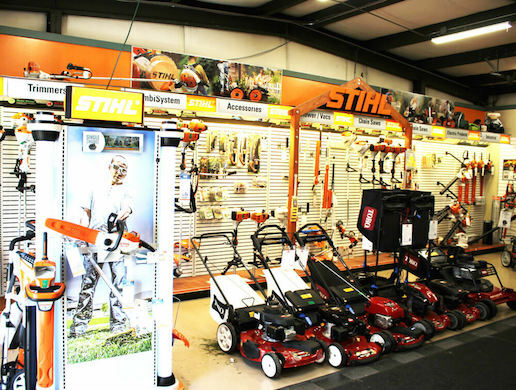 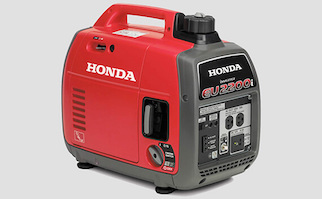 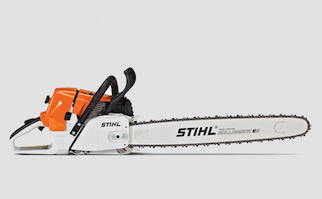 We also offer in house repairs and maintenance to keep your equipment running like new! 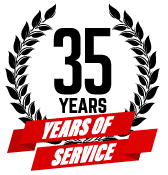 Need a part for your equipment? 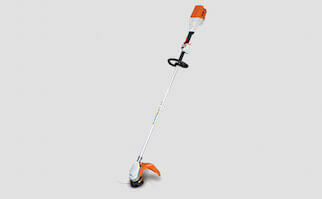 We sell those too, if we don’t have it in store we can order it with free shipping. 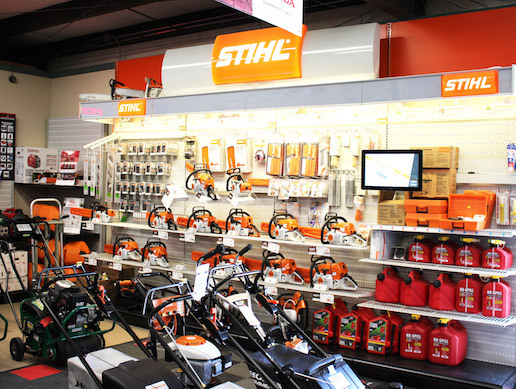 Come in and check out Utah’s best yard equipment retailer!